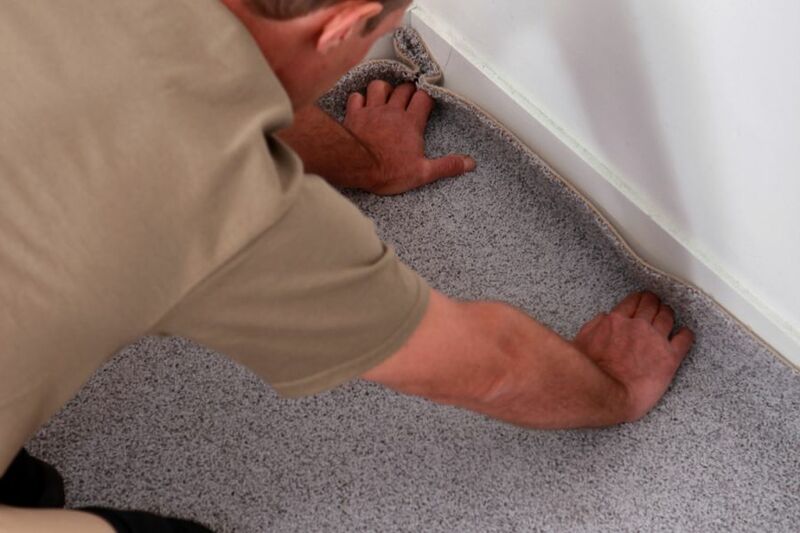 Our installers are highly trained, certified carpet installation experts. Our goal is to ensure everything we do for you is professional and stress-free. We will remove the existing floor, put in your new flooring and have your newly renovated room completed before you know it.